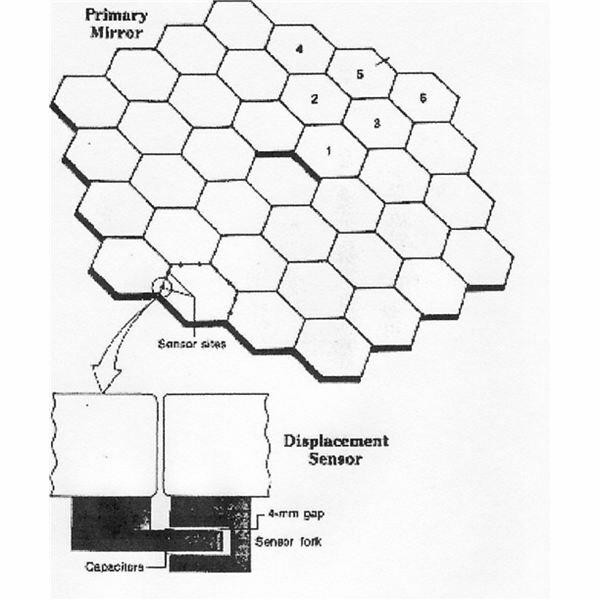 The Kepler satellite has taken and sent back the first images of its prodigious mission; and it has done so with its huge photometer. 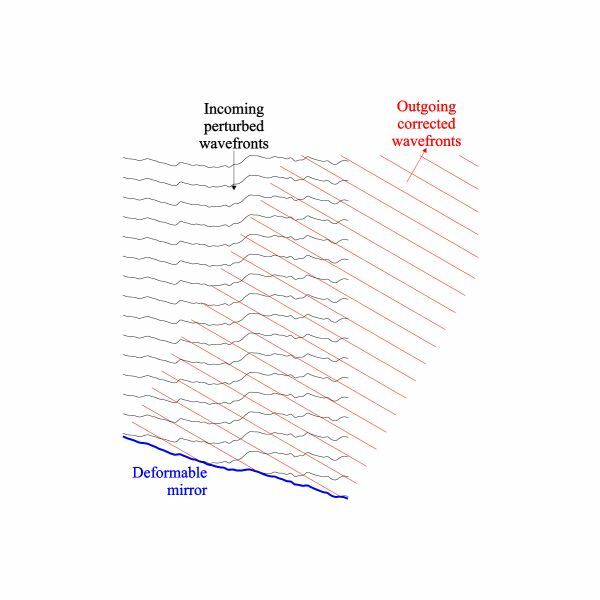 Although most of the information and observations we obtain from space are disseminated into the mass media in the form of visual images, there is another medium for information that can be just as fruitful for us. The Chandra X-Ray Observatory has been providing both scientists and laymen alike with some of the most spectacular – and insightful – pictures of our universe since its launch in 1999. 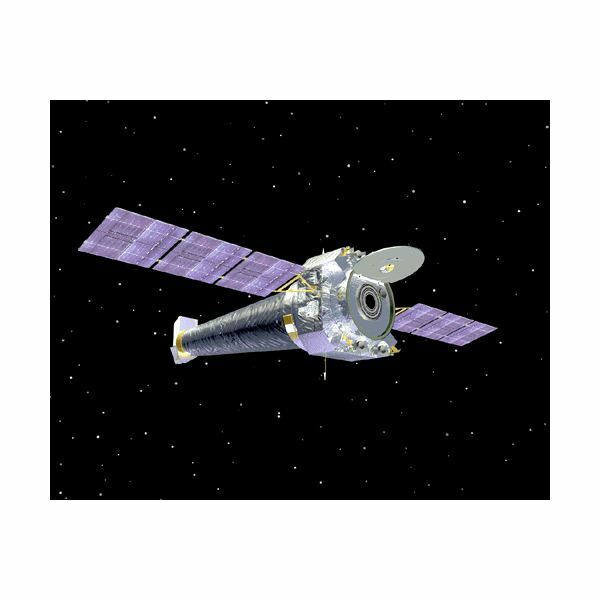 Here’s an overview of what the Chandra Observatory is, what it does, how it works, and what’s in store. 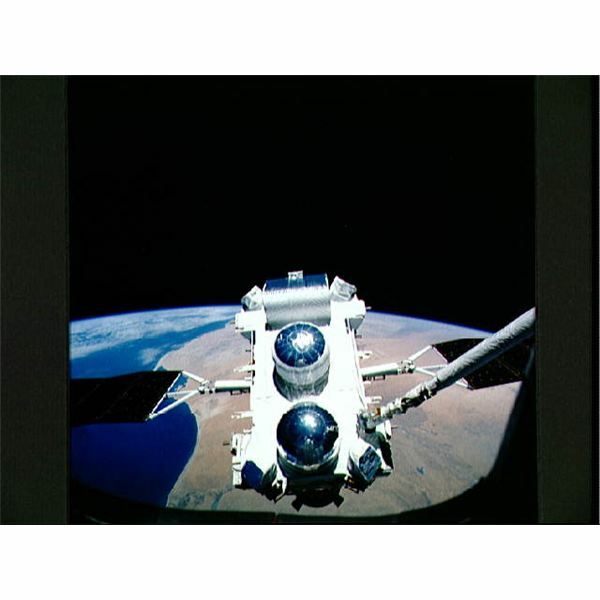 The Compton Gamma Ray Observatory, during its nine year mission, accomplished much for the field of gamma ray astronomy. Here’s an overview of Compton, its history, how it worked, what it discovered – and why it was deorbited. 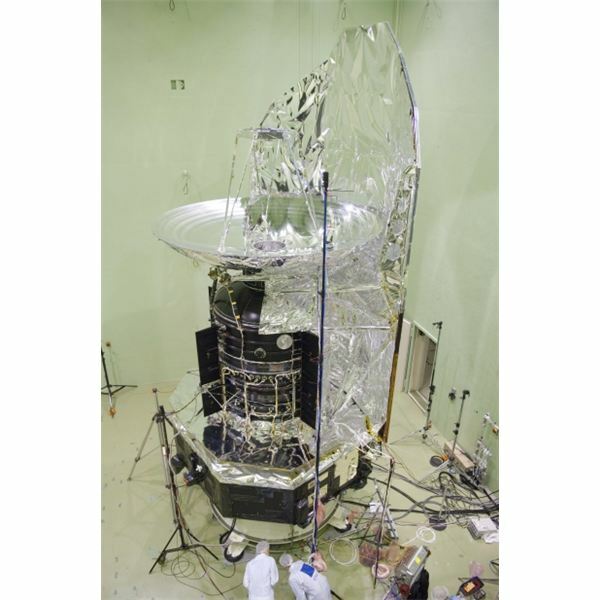 The Herschel Space Observatory has been in the pipes for a long time, and it’s only just been launched, promising to be the premier infrared space observatory. Here’s an overview of Herschel’s past, present and future in this critical field. 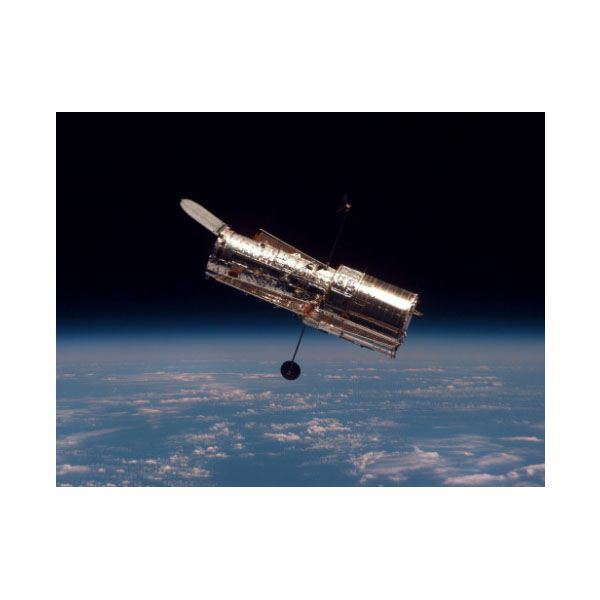 The Hubble space telescope is responsible for some of the most fantastic pictures – and startling discoveries – in astronomy. As with any piece of aging equipment, it’s in need of some repair. 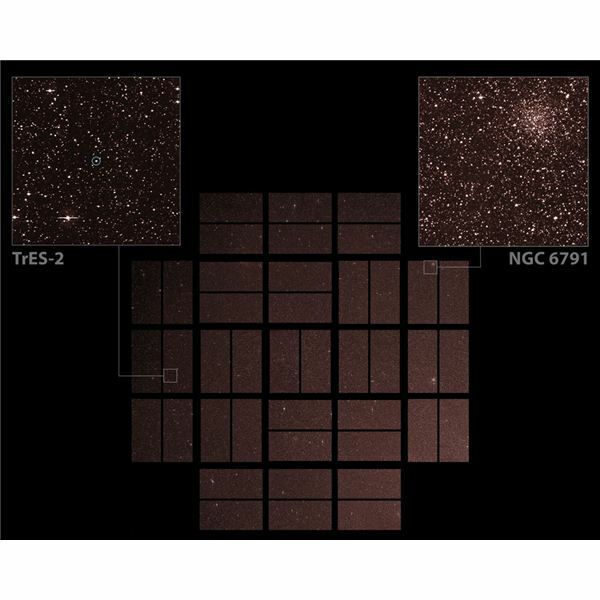 This article outlines some of the replacements and improvements that were done for Hubble in May, 2009. 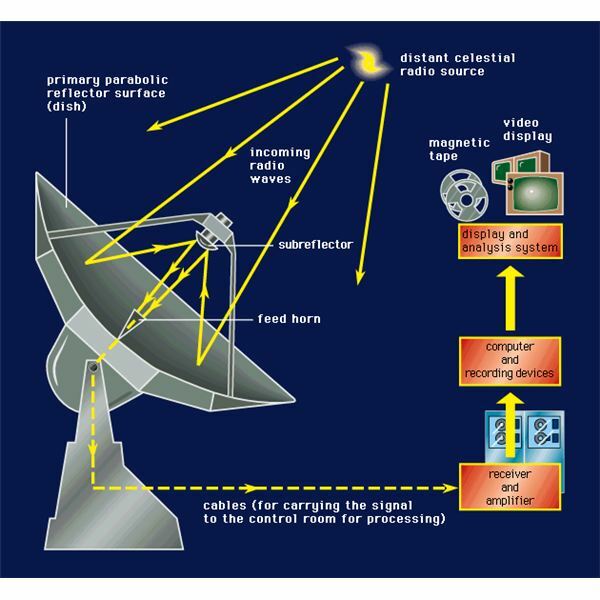 True online telescopes you can control are good for some people, but are not right for those who don’t want to wait for telescope time or for their images to be taken. The Sloan Digital Sky Survey has a wealth of celestial images and information available at the click of a mouse. 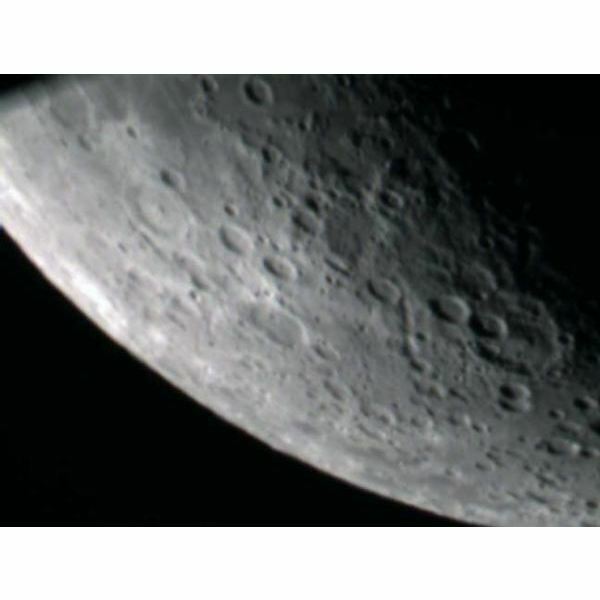 Are you an amateur astronomer or space photographer? 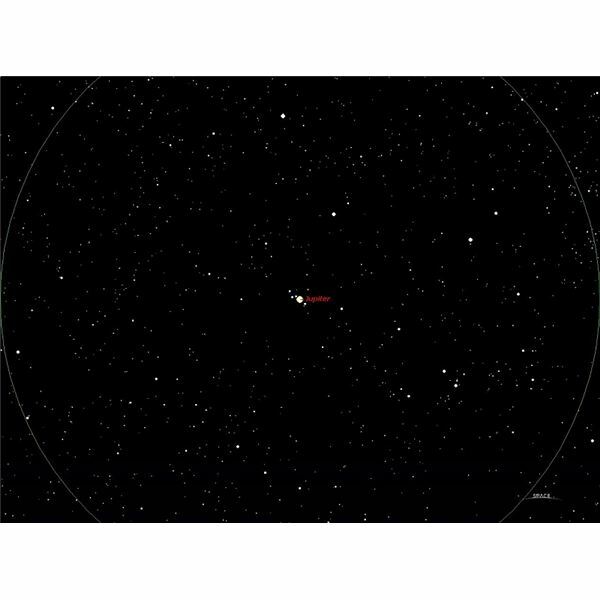 With online telescopes, observations that used to take hours of work with your own setup can now be done at professional quality using professional equipment from the comfort of your computer chair. Check out the options out there on the web. 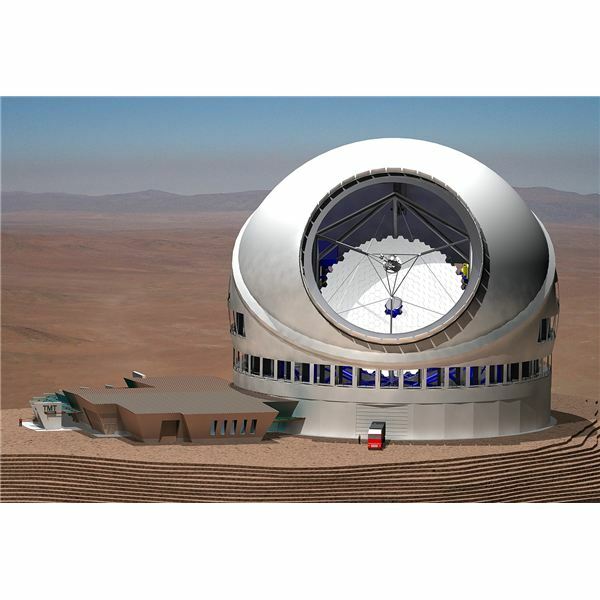 Development of the Keck telescope laid the groundwork for the giant telescopes being built and designed today. Keck has already made significant discoveries, and more are destined to come. Viewing the night sky doesn’t always require a telescope. In fact, a good pair of binoculars can bring you astronomical views of planets and constellations that you’ll never see with a typical telescope. 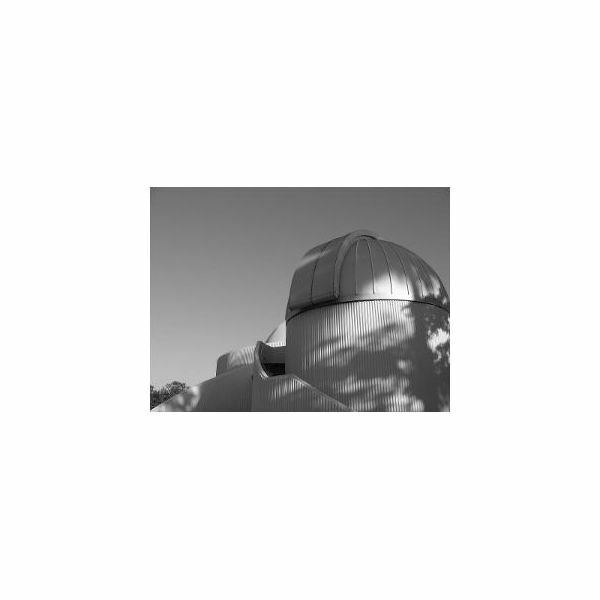 In the case of telescopes used to observe distant space, size does matter; however, a new concept is to use a group of smaller telescopes, rather than having a single large telescope. 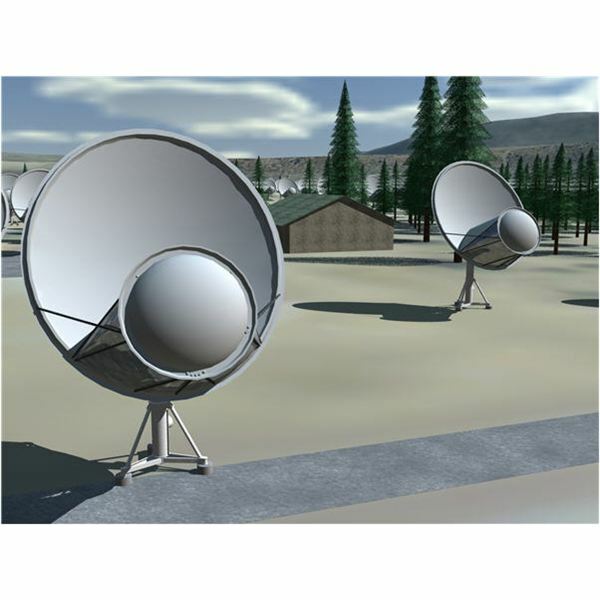 This is the basic concept of the Allen Telescope Array or ATA. The James Webb telescope, scheduled to be launched in 2013, is a huge, infrared-optimized space telescope. 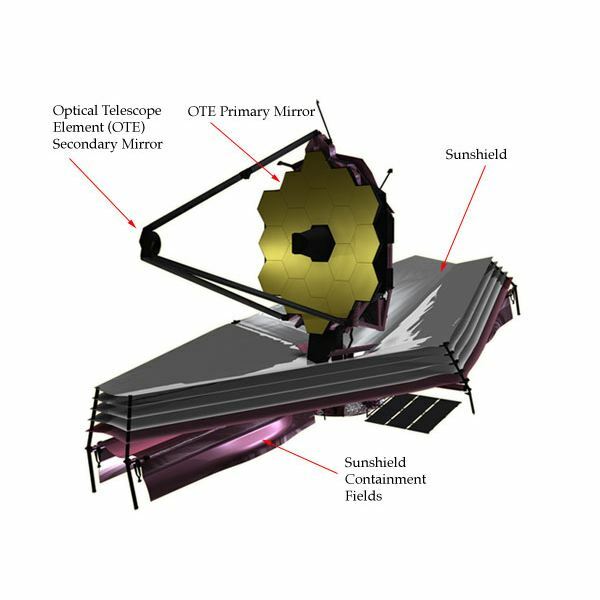 It was formerly known as the “Next Generation Space Telescope” (NGST). Read the article to learn more. What is the best beginner telescope available to amateur astronomers? Learn your options and how to choose the best telescope to observe the wonders of the night sky. 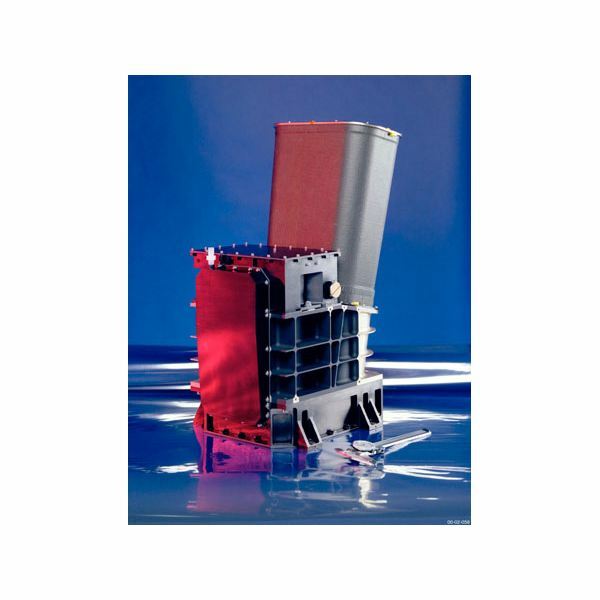 Small Telescope: How Powerful is My Small Telescope? What Will I be Able to See in the Sky? You won’t see what you see in Hubble images in a small telescope. Here is what you will see, and why. And why it’s still exciting to peer through a small telescope. Find out how astronomers are using adaptive optics to make images from ground-based telescopes clearer than ever before. Telescope makers struggled with lenses for 200 years, then finally were able to make large refractors by the end of the 19th century. 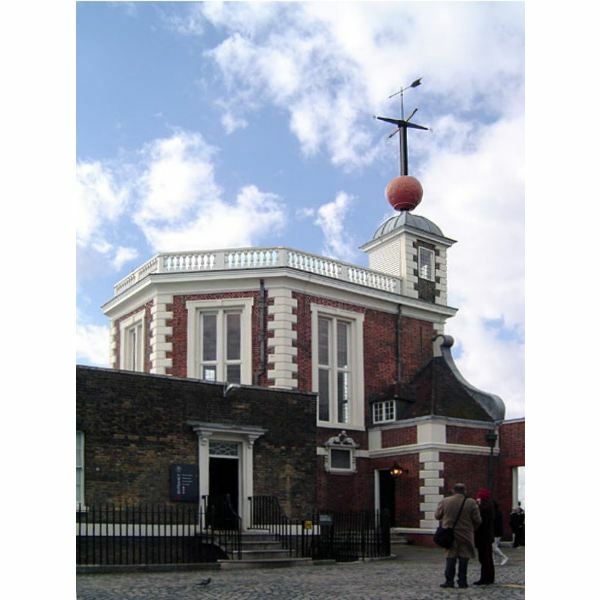 Then as the 19th century came to a close, they reached the limit of refractor size. It took several years for them to learn to make large reflectors. 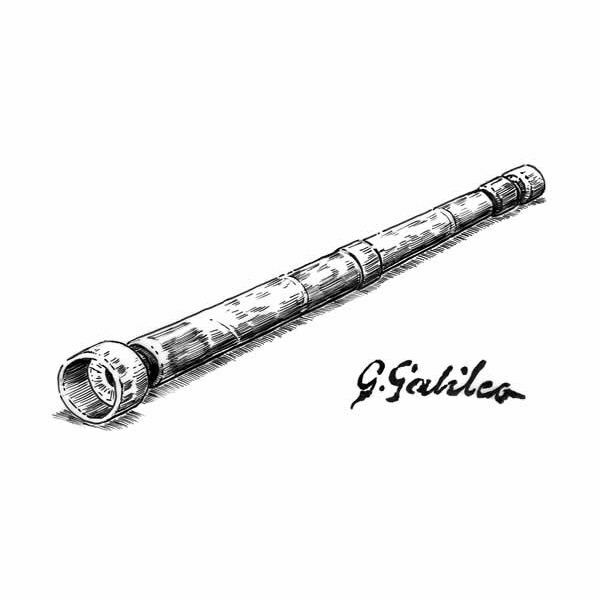 Galileo shook scientific world with the invention and breakthrough of the telescope. 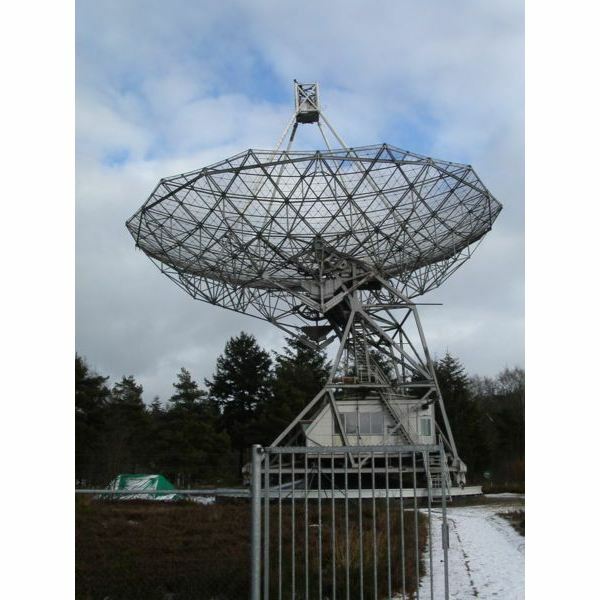 Equally important in the history of astronomy was the breakthrough of scientific discoveries that led to radio astronomy. Thirty meters—almost 100 feet in diameter—one third of a football field! This telescope is nothing if not ambitious. Coupled with sophisticated adaptive optics and scientific instrumentation it will open the windows to the history of our dynamic and mysterious Universe.